Welcome to the Migraine Revolution Headquarters! 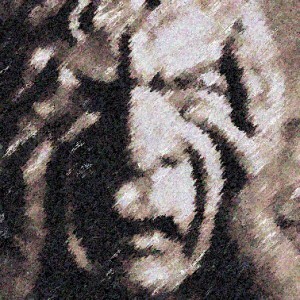 Migraine is a cruel tyrant. The people under his volatile rule periodically experience excruciating head pain (agony) in combination with dreadful nausea (misery) and extreme revulsion at the relentless persecution and invasion by the outer world in the form of glare, noise and odor (assault). It’s this unique combination of agony and misery and assault that rattles the self, the core of one’s being, the innermost center of spirit and soul, creating a sense of torture and defeat. And so migraineurs withdraw from life during an attack and hide in a quiet dark room, like a … Click me to read more! It is DISGUSTING and nothing short of a Scandal: Tens of millions of victims are needlessly TORMENTED by the agony, misery and assault of regular relentless migraine attacks. Misinformed, they are the vulnerable targets of GREEDY pharmaceutical companies. SMUG white-coated authorities are brainwashing and deceiving them into believing that migraine was “an INCURABLE GENETIC DISEASE that causes SWELLING AND INFLAMMATION of blood vessels around your head”. This INSIDIOUS lie pretends to validate the sufferer’s ILLUSION of helplessness by declaring the attack SYMPTOMS to be the only problem. That way migraineurs are KEPT SICK and FORCED to rely on drugs: enslaved for sales and profit. 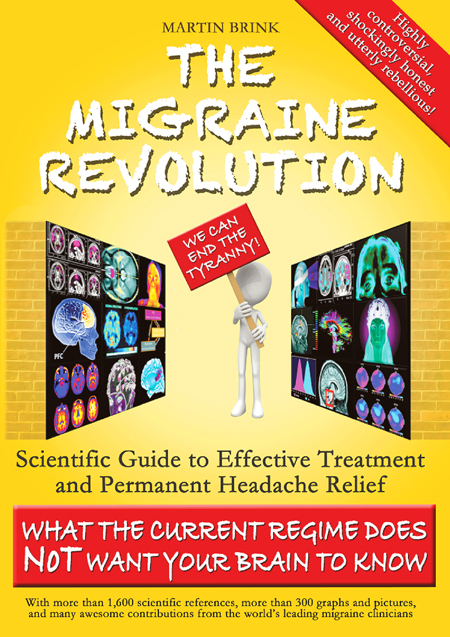 THE MIGRAINE REVOLUTION dispels the lies and myths and EMPOWERS the fed up sufferers to tackle and topple the terrible tyrant. 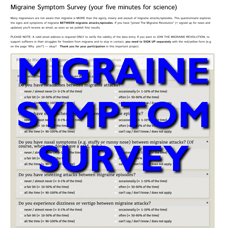 THE MIGRAINE REVOLUTION is a global initiative to provide imprisoned victims with a supportive, constructive COMMUNITY, effective WEAPONS for body, mind and brain, competent guidance to terminate the terror, helpful KNOWLEDGE, backed by SCIENCE, to gain a deep understanding, clarity and confidence. Or in short: Everything the current REGIME does not want migraine sufferers to find (to keep them as drug dependent customers). Please “like” this video, click the “LIKE” button! Please “SHARE” this video with many others! Please stay connected with us by SUBSCRIBING! And perhaps leave an EMPOWERING comment? Video: What is "A" migraine?